Welcome! I’m Gary Gruss, a financial consultant and owner of CF Professional, Inc. Financial Services with offices in Tiffin and Fostoria, Ohio. We understand that individuals face unique challenges as they manage their financial affairs. We can help take the mystery out of preparing for today and tomorrow. Whether you are investing for retirement, college savings or estate planning, our personalized service focuses on your needs, wants, financial goals and objectives. Our professionals have years of experience in financial services. Our goal is to help you make more and pay less. 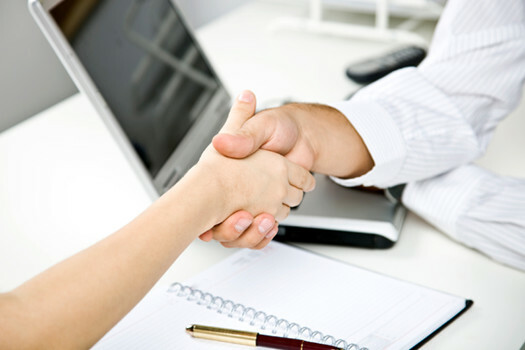 We analyze your investments and taxes together to develop a well-rounded financial plan. We look forward to working with you through all stages of your life. Full-time position; minimum of 5 years experience preferred. Work in a positive environment with great pay, a flexible schedule, and great co-workers.